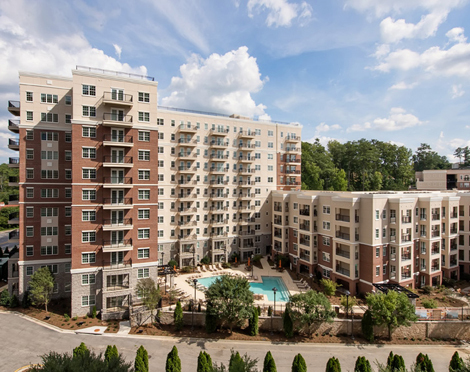 Rocca Villas, located in the Rocca Piazza at Paces community in North Buckhead, consists of an 81,000 SF 5-story low-rise building and a 199,000 SF 11-story high-rise building that together provide 234 residences and multiple floor plans. The two components connect to one another while also providing direct access to a secure five-story, 316 car precast parking structure. 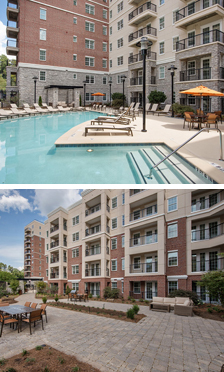 Other amenities include an on-site pool, a landscaped function terrace, a club and game room, a fitness center, and rooftop observation areas, all within walking distance of local area attractions. 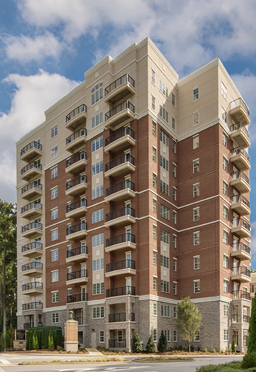 The Rocca was designed to complement an existing adjacent 80-unit apartment building.